Rental property maintenance is perhaps one the hardest things to budget. In fact, people often underestimate the amount. As a result, they either one spend too much money, or two don’t spend enough. Nevertheless, rental property maintenance is something that you simply cannot overlook! Not only are landlords required by law to keep their rental property in habitual condition, it is also in the property owners financial interest to ensure their rental property is kept in good condition. After all, any rental property, that does not receive ongoing maintenance and repairs, is a property that ends up costing more. From routine inspections to maintenance, by taking care of your rental property you keep your tenants happy and your property in good condition. With this in mind, we offer some more insight on why maintenance matters. You would be hard pressed to find any landlord who loves plunging their tenant’s toilet. Yet, many landlords do their own maintenance and repairs. For some, it may make sense because they have the gift of know how. But for others, not only do they underestimate even basic maintenance needs; they also woefully underestimate urgent repairs. As a result, they run around like a chicken with its head cut off. Mad at the world because they no longer have their own life, or even worse, their only budget is how much room they have on their credit card. 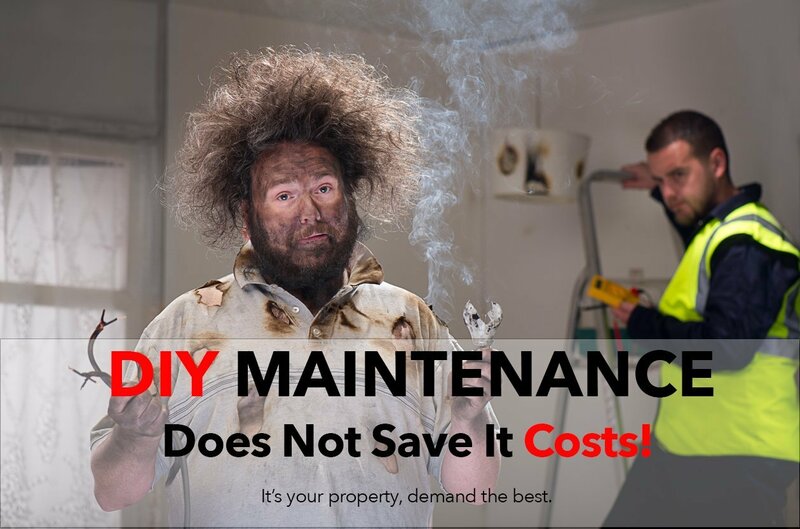 Some studies have even shown that landlords who try to tackle their own maintenance and repairs end up spending 20% of their rental income. 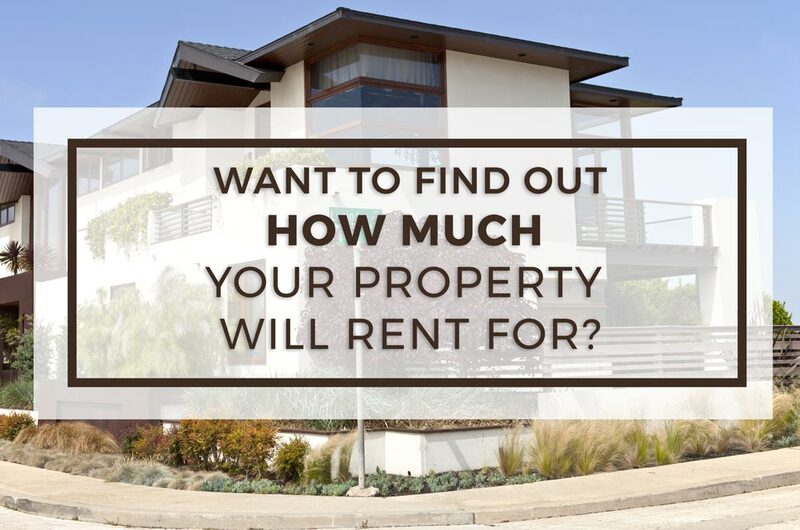 Which is crazy when you consider a general rule of thumb is 1% to 3% of the rental property value per year. So, what is the answer? We will get to that. Just like your advertising, screening, and moving in processes need a system, so does your maintenance and repairs. For anyone who is looking to get the most out of their rental property, regular maintenance is key. Not only is it a great way to maximize your investment, it also makes your property more appealing. Consider this, a property that is taken care of, is a property your tenants will take care of. Tenants are more likely to take pride in a well maintained home. As a result, they will treat it as if it was their own. Maintenance matters, not just for peace of mind, but also for your bottom line. If you have questions about renting out your house or need help doing so, please contact us. We manage single-family homes, condos, and apartment buildings throughout the San Diego area. Whether you are interested in changing property managers, or simply looking to hire a property management company for the first time, Rancho Mesa Properties can help. We take care of all types of residential rental properties including homes, condos, multiplexes such as duplex and triplexes, and even small apartment buildings. Let us manage your rental properties, so you can enjoy your life! Call us today at (858) 576-2176. We will save you time, money, and the stress that comes along with managing your own rentals.